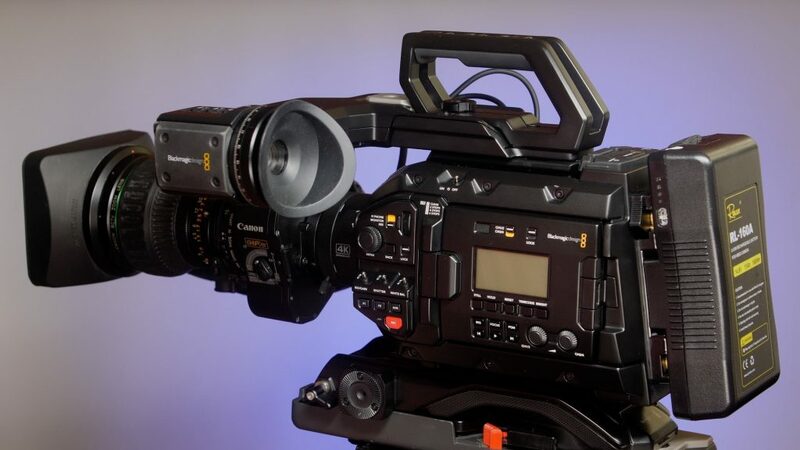 Blackmagic Design provided the URSA Broadcast Camera to Newshooter.com on loan for this review. They are advertisers and sponsor/support our events coverage, however, they have had no editorial input on this review. 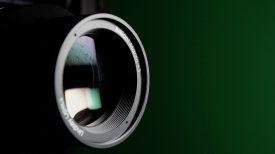 All comments and opinions given on the URSA Broadcast Camera are those of the author, as is the case with any editorial content on Newsshooter. With that let’s get started! When it comes to shooting quickly in a non-scripted news or documentary environment nothing beats the speed of a parfocal broadcast zoom lens paired with a proper shoulder-mount ENG camera. I shot local news for many years. My first camera setup was a 3/4″ deck and camera combo I lugged around with giant batteries that lasted as long as the NP-FW50 battery in a Sony Alpha camera. You had to be young and strong to survive that setup! I then moved to an anchor called the Betacam with dockable deck. That one destroyed my shoulder. In the digital world, things got much more ergonomic and lighter. Panasonic’s Varicam 2/3″ camera was a popular choice for high-end production and newsgathering, as well as the Sony Digibeta HDC-950 that was used to shoot Star Wars: Episode III Revenge of the Sith. 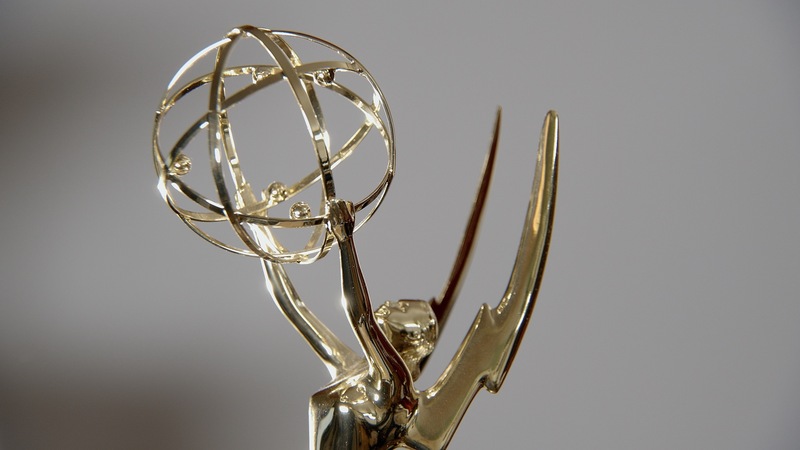 Still today, 2/3″ ENG cameras are being used around the world for newsgathering. I did a quick check and found several new HDCAM and Digital Betacams starting at $44,000 to $80,000. These are HD only cameras plus ENG lenses are also available new at very high prices. For years the B4 2/3″ zoom lenses kept coming out for SD and HD cameras. So many good and fairly inexpensive ones are available today on the used market as well as cinema B4 mount prime lenses. The URSA Broadcast is one interesting camera. Who would have thought in 2018 we would be seeing a new camera designed to take advantage of new or vintage B4 2/3″ zoom lenses at a price point of $3,495 USD. That’s about the same price as a high-end hybrid stills camera. At this price point, it enables a person to step into the freelance newsgathering world with a proper camera designed for fast-paced environments. 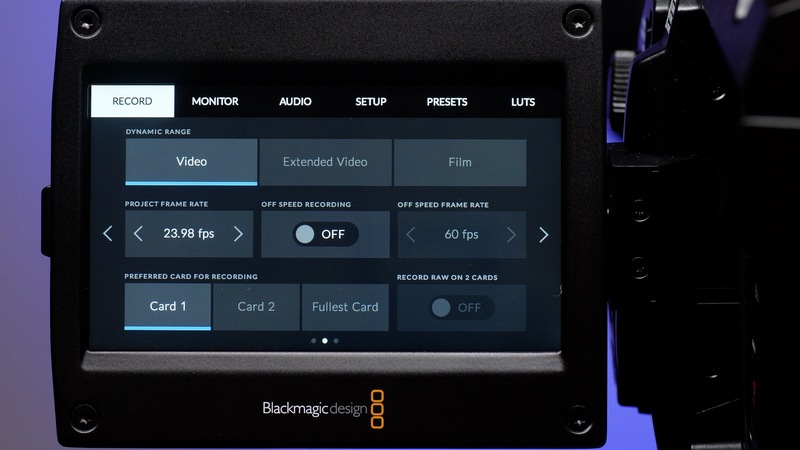 I have to give Blackmagic Design some props on a very out of the box approach, but it’s not as simple as just a camera as Blackmagic Design also introduced an entire system to use the URSA Broadcast with for live broadcast. 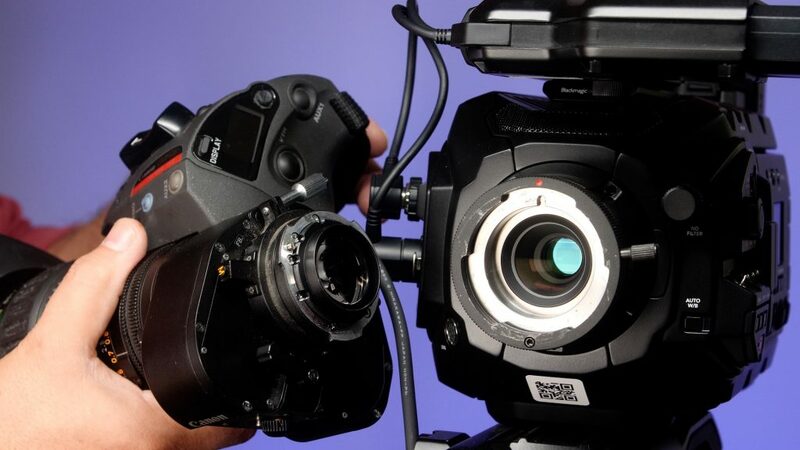 The URSA Broadcast has an optional Blackmagic Camera Fiber Converter that mounts to the back of the camera for live or live-to-tape broadcasting. This fiber connection interfaces with the Blackmagic Studio Fiber Converter that also has multiple channels of video, talkback, control, plus supplies power to the camera all over a single cable. The Blackmagic Camera Fiber Converter works with the URSA Mini line of cameras as well as the URSA Broadcast. 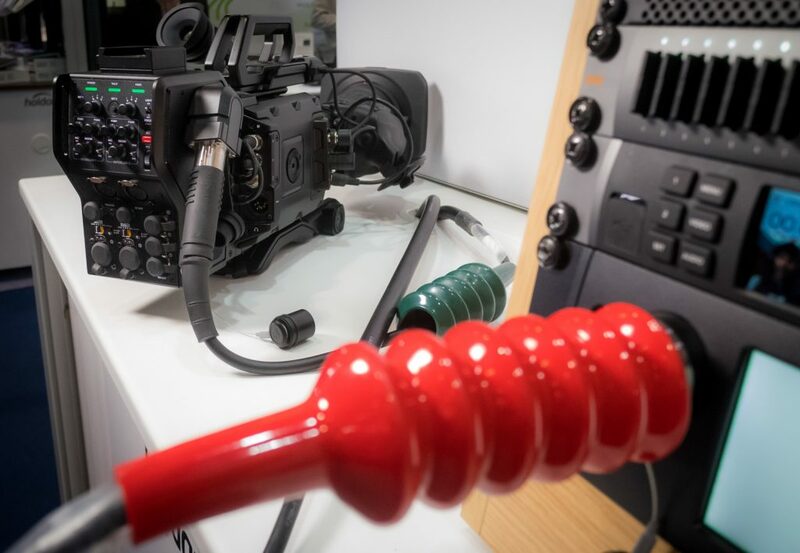 What makes the URSA Broadcast camera the key to this new system is the B4 2/3″ sensor advantages. Shooting live events with a large sensor camera can be difficult to keep your subjects in focus especially in a non-scripted environment like sports and event coverage. The 2/3″ sensor offers flexibility to get both shallow depth of field when needed as well as the ability to keep moving subjects in focus much easier. 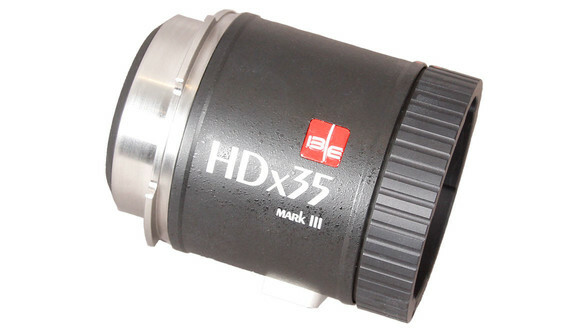 The concept of using a 2/3″ B4 adapter isn’t new in fact for $4,300 USD you can buy an IB/E HDx35 adapter for an S35 PL mount camera to adapt 2/3″ lenses with similar filter correction. The adapter expands lens to cover 35mm Full Frame with 2.5 Stop aperture loss. The URSA Broadcast camera looks very familiar on the outside. It has the same body as the URSA Mini Pro and shares a lot of the same functionality including the 6 stage neutral density filters. Depending on the lens attached the IRIS and FOCUS shortcuts don’t function due to the nature of the lens. The White Balance button on the side allows the user to scroll up and down the Kelvin scale. To perform an AWB (Auto White Balance) is a simple button on the lower operator side of the camera. Simply push and hold for 3 seconds to perform a white balance. You can also use the touchscreen to select several presets as well as perform an Auto White Balance. The URSA Broadcast layout is very easy to learn quickly and is designed in a familiar way similar to the standard ENG camera that news shooters will recognize. The F1 and F2 shortcuts can be programmed to fit the operator’s needs and the HFR (high frame rate) button is conveniently grouped in. This is a good thing for the occasion when you want to get a nice 60 FPS shot without having to dive into the menu. I like this a lot. Always nice to just push the HFR button for a quick slow-mo shot. Then back to your set frame rate. Just don’t accidentally push it. To trigger record you have one red button on the operator side as well as inside the LCD compartment, plus the LCD touchscreen. With a B4 lens attached and the zoom controller plugged into the port on the side the record trigger on the zoom controller also triggers record and supplies power to the lens for zoom and auto iris function on the lens. The menu system is very basic and that I appreciate. It’s easy to navigate and change the settings once you understand the simple layout. On the back, you have a 12G-SDI Out for a monitor or recorder as well as a 12G-SDI In, LANC, Genlock, Reference, Timecode in a headphone jack and 12V power input. On the top back is where the audio inputs are. They are equipped with 48V phantom power if needed. 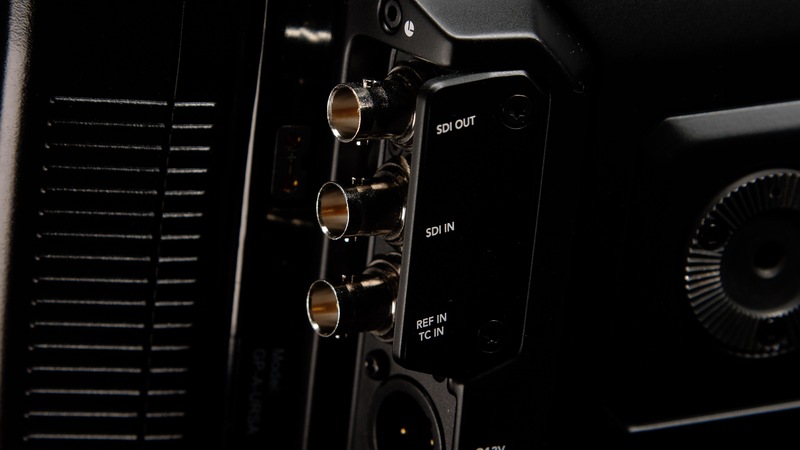 Audio level controls are located on the back of the LCD screen as well as inside the LCD compartment. I’m not a big fan of the placement of the XLR ports as it will put some strain on the connectors. A handy feature to change some key settings that are available on the touchscreen is the “Menu Wheel” that is located on the operator side. With “Status Text” turned on for the camera’s front SDI output you can access the functions you see in the viewfinder and change the settings. You can also lock this function to prevent accidental activation. 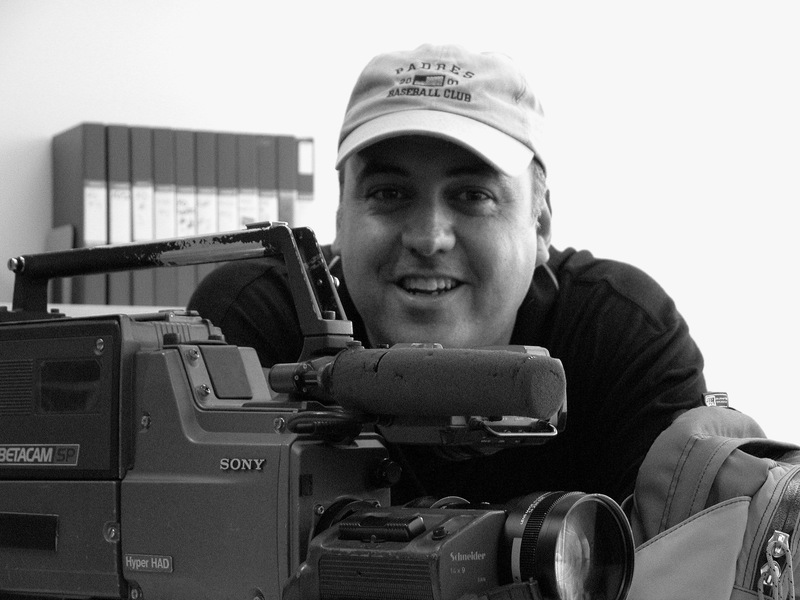 The URSA Broadcast Camera’s 13.056 x 7.3 mm sensor is very close to Super 16 at 12.52 mm x 7.41 mm. What this means is with the optional Blackmagic URSA Mini PL mount attached you can use vintage Super 16 lenses with little to no vignetting depending on how wide the lens is. Some of the cinema super 16 zooms are expensive but if you are patient and find them at a bargain price buy it! 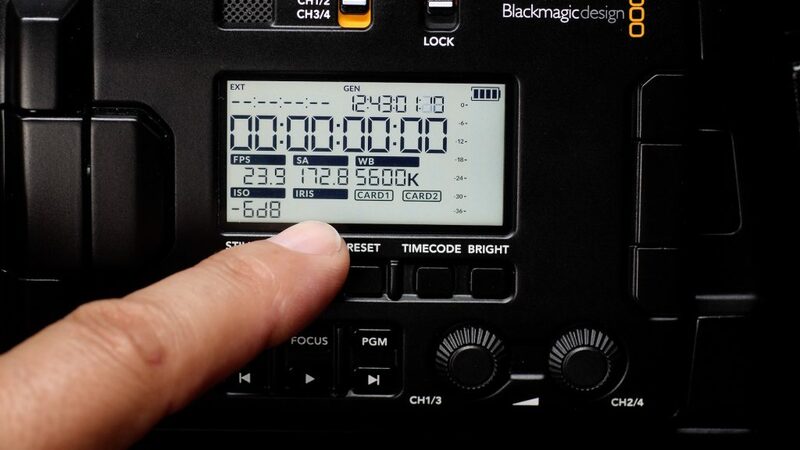 The sensor is also found in the Blackmagic Studio Camera however, it’s not going to look and behave the same since the URSA Broadcast has a different processor. The size of the sensor isn’t the only thing that matters here. The B4 mount has its own mojo going on too. Inside the B4 mount is a spherical aberration correction filter that corrects issues such as chromatic aberration or purple fringing. 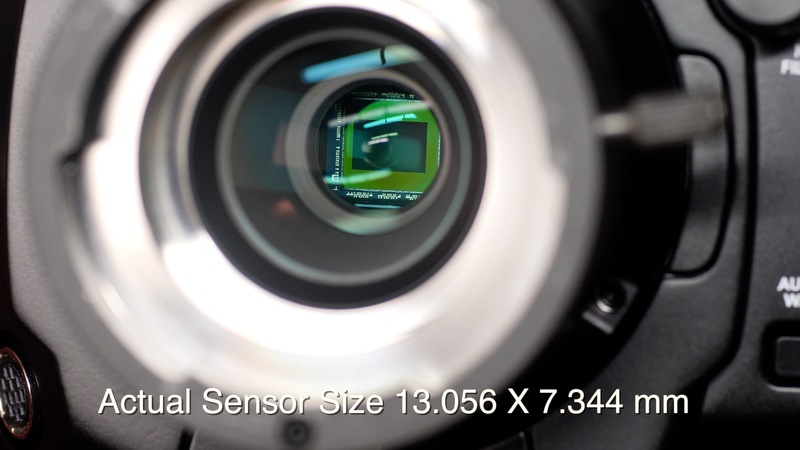 The reason for this is 2/3″ cameras use three individual chip sensors instead of one single sensor. A 3-CCD chip sensor camera has a beam-splitting prism that separates the image from the lens into the three primary colors, red, green and blue. The resulting red, green and blue images are delivered discretely to the three separate sensors. Each of those three sensors has the same number of equally spaced pixels. Woof. That was more technical than I can handle but it’s important to understand. 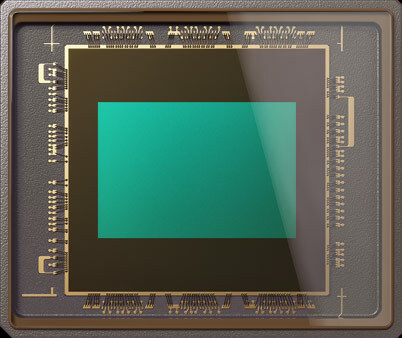 With a large-format, single-sensor camera rather than using a prism to separate colors, Large-format Single-sensor (LFSS) technology employs a mosaic color mask over the pixels on the chip, with minute filters painted over individual pixels so that some pixels receive only green light, some only red light, and some only blue light. Not to be a one trick pony! The 4K B4 mount optics also expand the image circle by a factor of around 1.5x to match the lenses 2/3″ size sensor coverage. You do lose some light in all this. About one stop, however, some adapters designed for S35 and Micro Four Thirds require the lens to be used with the 2X extender engaged. This makes the lenses longer with the wide side of the zoom range lacking plus softens the image and decreases the light by around 2-stops or more. With the URSA Broadcast, you don’t have to use the 2X extender unless you want to for farther reach. To see how well the chromatic aberration filter is working I set up one of my nice and shiny Emmy’s in front of a 1K fresnel to get a lot of blooming highlights. The filter seems to be doing a good job controlling chromatic aberration. While this shows the filter is doing what it’s designed to do different lenses could perform better or worse just like any lens. 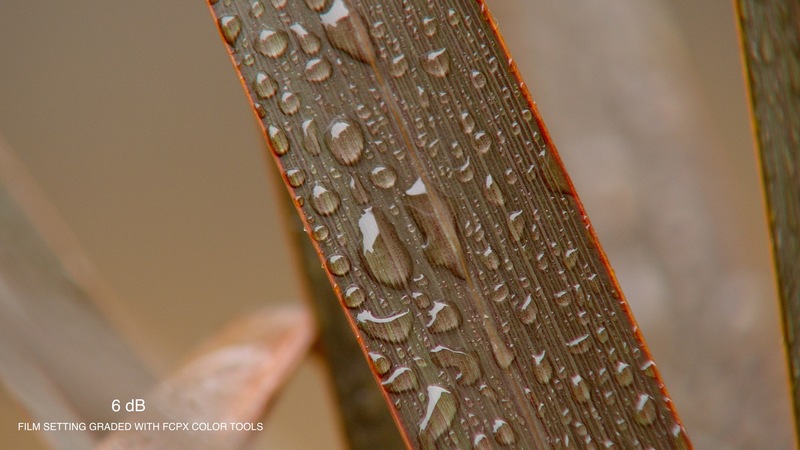 Getting a higher quality 2/3″ zoom lens will give you better all-around results. 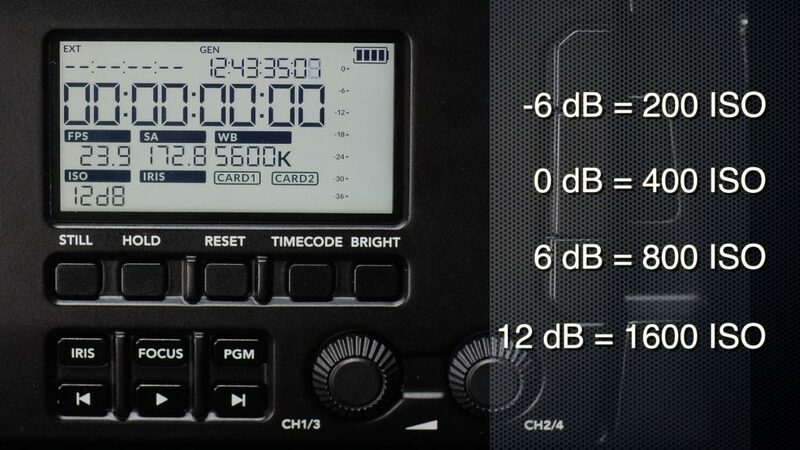 If you aren’t familiar with broadcast cameras then the gain settings can be a little confusing. Here are the values of dB gain to ISO for the URSA Broadcast camera. The cleanest setting is -6 dB and 0 dB. I found in decent light 6 dB works okay but if you have shadows the noise appears. At 12 dB the grain is very noticeable. I didn’t notice any fixed pattern noise or other visual imperfections other than increased noise levels when gaining up. Here is were the URSA Broadcast disappoints. I found 6 dB to be too noisy to use on regular bases. The shots I did in my yard after the rain was shot at 6 dB however the lighting was very flat and the shadows were very subtle. This situation was perfect for the higher ISO however in the studio with more contrast I found the noise to be more than I like and avoided using it. This makes the URSA Broadcast camera a 400 ISO base camera for most of my work. Some would find this very limiting especially for news gathering or event videography where natural lighting is all you have to work with. 12 dB is pretty noisy and I would only use it in those situations where it’s a must to get the shot. The URSA Broadcast has 2x CFast slots for 4K RAW and ProRes recording and 2x SD UHS-II card slots for HD and Ultra HD recording. It’s important to use media that is qualified for motion capture Don’t go cheap. Here is a list of approved media from Blackmagic Design. For the SD card fan, the URSA Broadcast camera can record in UHD ProRes HQ at 60p. I wish other cameras could do this as well. ProRes edits super easy on practically all modern computers. 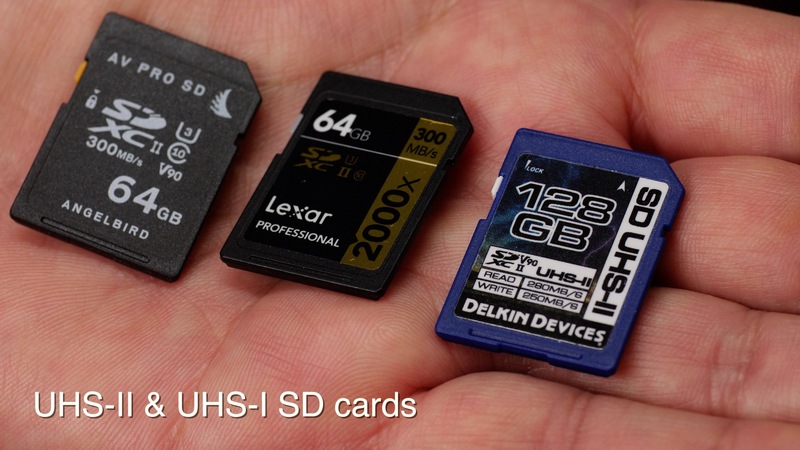 SD cards can also be used for storing and loading LUTs and Presets. 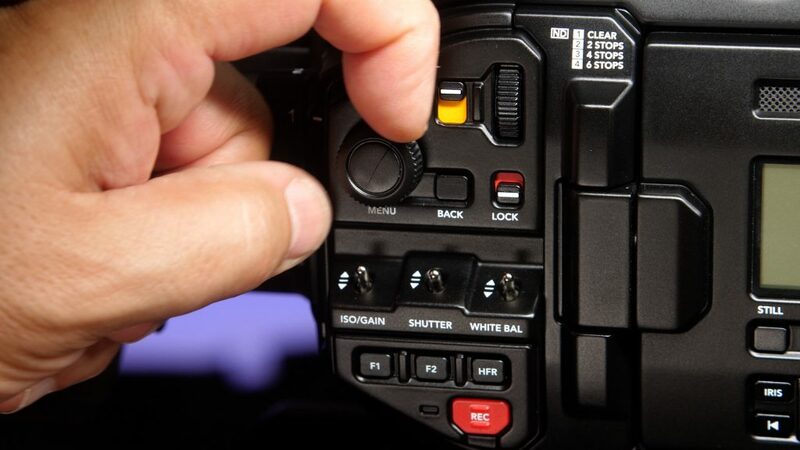 To record to the SD Cards or CFast cards a simple switch is used inside the LCD compartment just above the media slots. 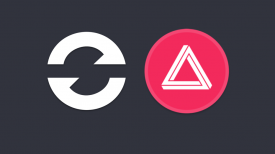 The URSA Broadcast has three color options. Video, Extended Video, and Film. The Extended Video option is a new baked in look that can go directly from shooting to air with no normalizing or color correction required in post. Extended Video has more saturation as well. For live production, this setting would be ideal. The Film color setting is flatter with less saturation like Log, but not as flat as other cameras I’ve used. It’s very easy to normalize and grade the Film image. No LUT required. I don’t use LUTS very often. I like to color correct by hand. I think people tend to lean on LUTS and want to just plop them on without any real grading. In this case, it might be best to choose a color profile that is more inline with a REC 709 look to begin with. I like the color and skin tone of the URSA Broadcast. It has the familiar look that makes the Blackmagic Design cameras popular. As I mentioned earlier in this article, being able to use B4 mount parfocal lens is a huge plus for capturing action or just to get a lot of coverage quickly. A parfocal zoom delivers like no other. Paired with the affordable URSA Broadcast camera and you have a very nice combo. The camera feels pretty good on the shoulder. It takes a little time to adjust the balance but once you have it dialed in, going from a tripod to handheld is a breeze. I’m not a big fan of camera rigs with hybrid cameras. It’s a real mess to get it to do both well. With an ENG B4 lens, you have the servo grip to hold on to with your right hand while your left-hand holds the barrel for focus and iris control. If you haven’t used a proper ENG camera before you might find it heavy at first. No matter how balanced a camera is putting over 10 lbs on your shoulder takes some getting used to. With my Canon B4 lens, I found the Iris info wouldn’t show up all the time. I did unplug and reset the connector but that didn’t fix the issue. All the functionality of the lens worked perfectly throughout my testing including the lenses auto iris button and zoom rocker. Another occurrence that happened was the white balance square zone didn’t show in the viewfinder sometimes. The function of taking a white balance did work. This happened on a few occasions. The image is very good with the Canon J17ex 7.7 B4 lens attached. This particular lens is a crossover lens. What this means is you can switch it from SD to HD to cover 16×9 aspect ratio. This model can be found for around $500 USD on the used market. Not bad. 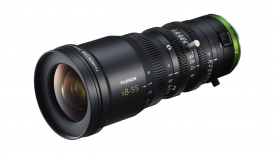 To ensure you get the most from the URSA Broadcast I would look for HD zoom lenses. No sense putting a clunker lens on. The spherical aberration correction filter inside the B4 mount does a very good job of correcting possible image issues. When it comes to noise levels I found 6 dB (800 ISO) to be pretty good and very usable without the need for noise reduction in post. Depending on the lighting, your mileage may vary. The URSA Broadcast camera isn’t a lowlight camera. At 0 dB (400 ISO) it has a nice clean image. At 12 dB the grain definitely increases and could require some noise reduction in post. From what I can see no other image issues are present in low light shooting like fixed pattern noise. 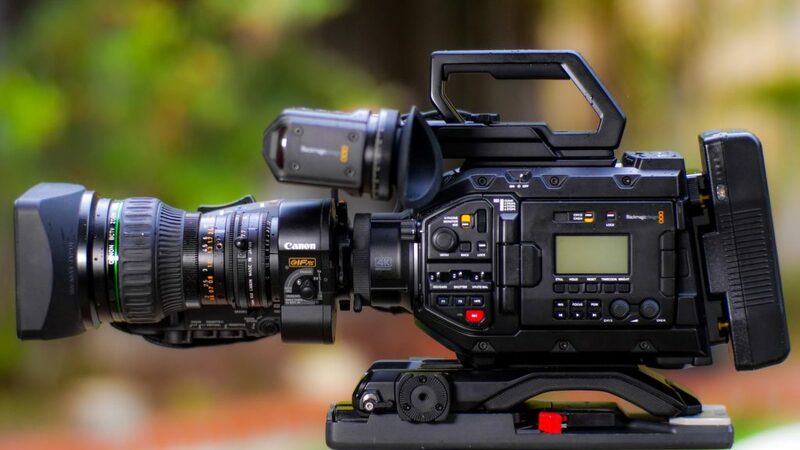 The URSA Broadcast camera at $3,495 US is an incredible value, but what is the true cost to get up and shooting. To me, the camera needs the accessories Blackmagic Design has for the camera. It doesn’t come with them but like a good value the camera is, so are the accessories. The Shoulder-Mount Kit for the URSA Mini is a good one, especially if you are interested in the viewfinder as it integrates with the top handle. The extension grip arm won’t be needed and if the shoulder-mount isn’t to your liking others are widely available but at a much steeper cost than the $395 kit. The good news is the Top Handle can be purchased separately for $85. The URSA Viewfinder is excellent. It produces a nice, clear and crisp image that attaches to the URSA Camera in a solid and clean way but, could be considered expensive at $1,495 USD. I have to say it sure completes the camera for handheld use as well as outdoors on a tripod. I don’t feel the need for an external monitor to operate and trust the image is in focus and exposed correctly. The simplicity has a value too. No extra batteries for an EVF or monitor. 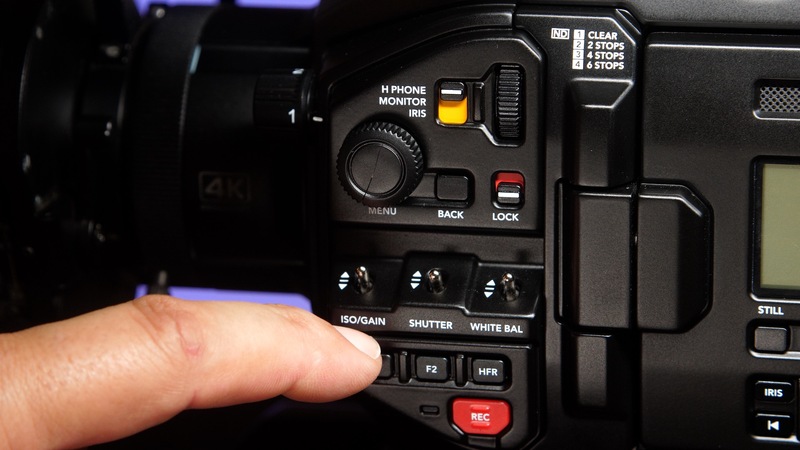 The viewfinder interacts with the camera’s menu and provides three programmable shortcuts. I feel it’s money well spent. 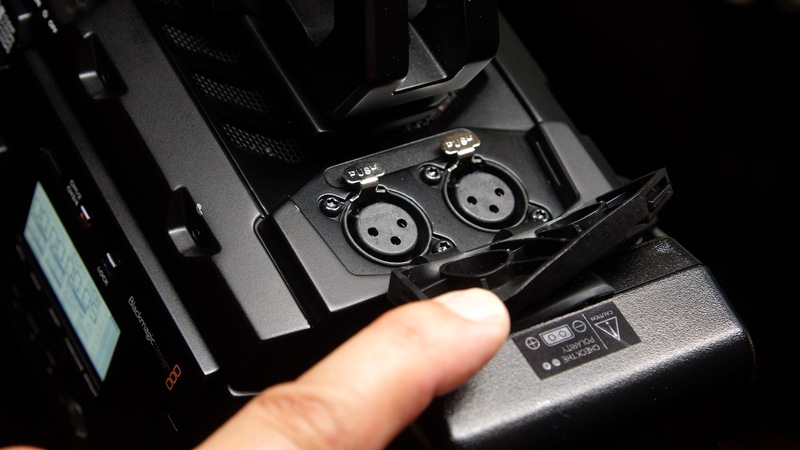 The URSA Broadcast requires larger batteries to operate. You will need to use either V-Mount or Gold Mount style. These are expensive and will require you to own several and a charger. This alone could cost a couple thousand dollars depending on the wattage of the battery and the make. For example, the excellent Hawk-Woods Mini V-lok 150Wh battery cost $500 US each. Much cheaper solutions can also be found like the ROLUX 160Wh for $200 each. Either way, you will have to invest in a power solution. 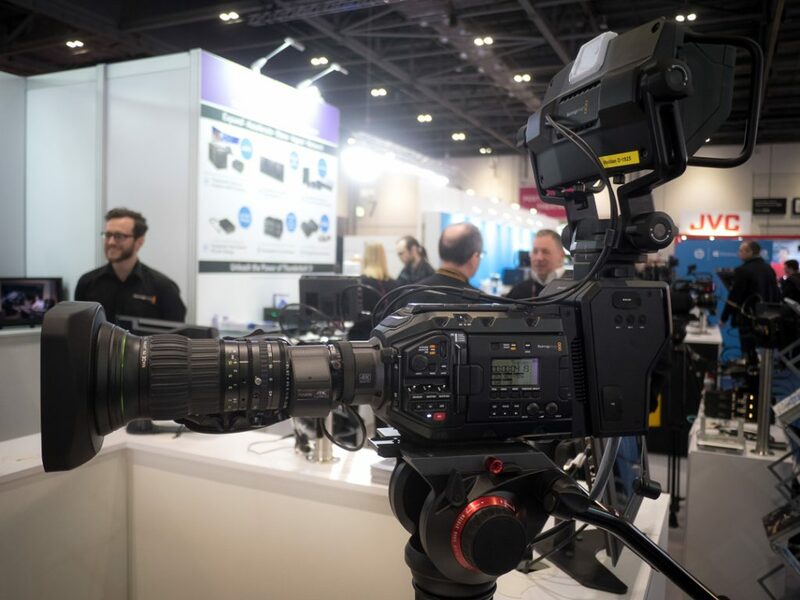 Blackmagic Design has positioned the URSA Broadcast as an alternative to a DSLR or hybrid camera as well as a very low-cost option for anyone that wants to own a 4K/HD broadcast-style camera. This could be an affordable way to start freelancing or be a stringer for local or network news stations. 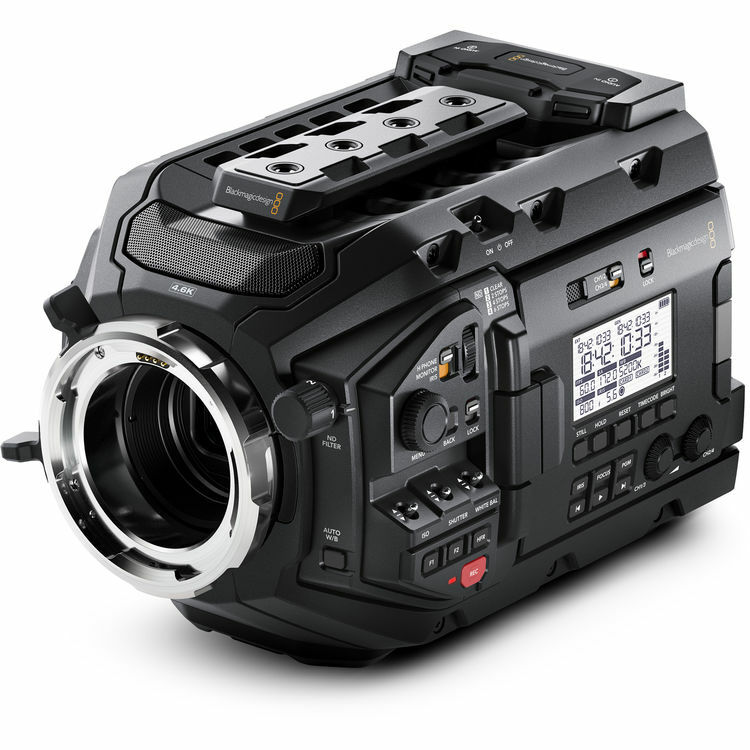 The URSA Broadcast Camera is an interesting product by Blackmagic Design. Its retail price at $3,495 is very affordable even when you add in the extra kit, you get a 4K 10-bit camera that shoots ProRes 422, LT, HQ and Raw. The color is great and the color setting options are nice to have for quick turnaround, grade free images. My only concern with the camera is the dB or ISO performance. It would be tough to limit my dB settings to 0 dB or 400 ISO. I tend to shoot around 600 to 800 ISO a lot with the lighting I use. 6 dB is pretty good but the grain is noticeable. One thing you need to keep in mind is the B4 lens you choose. This is going to make a big difference on how the camera is going to look. The Canon J17ex 7.7 B4 WRSE SX12 I’m using isn’t the best one as it’s a crossover lens for SD and HD coverage. I would prefer a true HD zoom lens and there are a lot of options on the used market. A new firmware update was released with some new features and fixes.